Ever since the sinking of the Titanic, icebergs have been regarded by many as a curse. But never to me, nor my young heroine, Rebecca. Icebergs represent something magical, a sign of lightness in darkness, a sign of hope and endless possibilities. 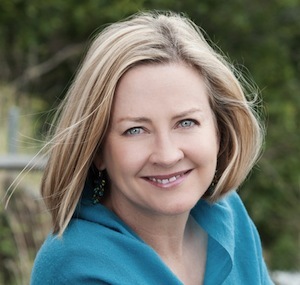 The Iceberg Trilogy tells the story of three generations of irrepressible women: Rebecca Crowe, her daughter Gene and granddaughter, Lindsay. This is a series about love and longing, about mothers and daughters, strangers and lovers, brothers and sisters, the estranged and broken, and, blessedly, about the ones who heal. Each book has signature moments that capture the unique sea and landscapes of Canada, as well as the human soul. I hope you love reading them as much as I have loved writing them. Immerse yourself in the sights and sounds, the yearning and the heartache of The Iceberg Trilogy. Celebrate the human spirit and what it means to be a woman. 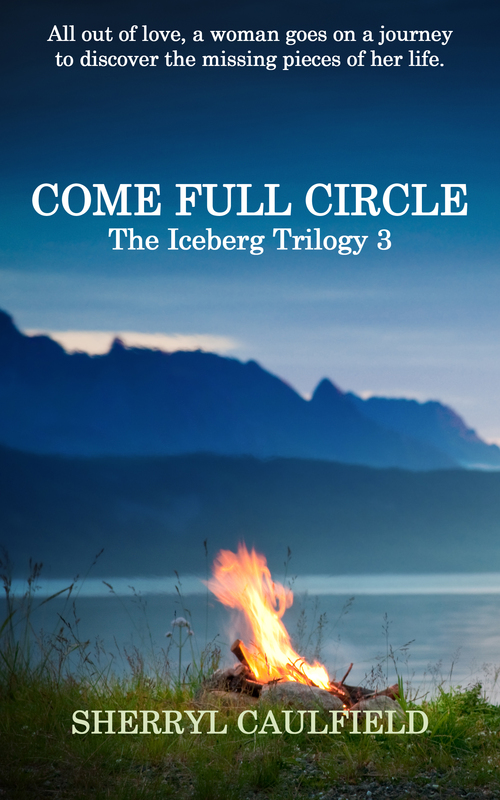 And let me know what you thought – and felt – about The Iceberg Trilogy. 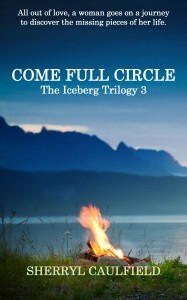 Book 3 of The Iceberg Trilogy, Come Full Circle, is now available from popular eBook retailers and also as a paperback. Come Full Circle is about three generations of Canadian women, each feisty in their own way, and their hopes, dreams and awakenings. It starts in 1995 when Rebecca, first introduced in Seldom Come By, is approaching 96, Gene, her daughter, is in her 62nd year and Lindsay, her granddaughter, will celebrate her 33rd birthday in Sydney. All three narrate the story at different times. I hope you enjoy reading it as much as I enjoyed writing it and that it piques your interest in British Columbia and the Pacific North West. Go to my Come Full Circle page to read the opening chapters, reader’s reviews and all the details on where to buy. I started Seldom Come By, book 1 of The Iceberg Trilogy, nearly a decade ago. I came up with about 100 different name options for the books in the trilogy but Seldom Come By stuck. For me there’s something extraordinarily evocative and nostalgic about the name, which is an actual place name. 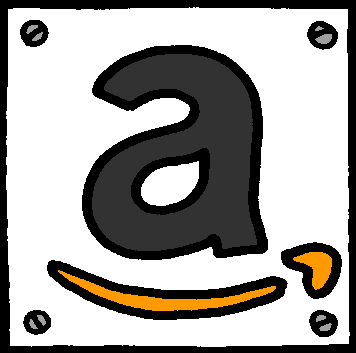 A lot has happened in the past ten years; ebooks and self-published books have taken off and now thanks to technology, a lot of rare and out of print books are finding their way onto sites like Amazon. 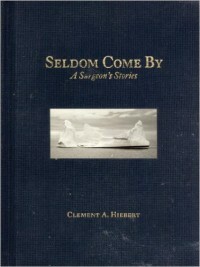 On there, the other night I came across a book, added sometime in the last year, yet published in 2003, called: Seldom Come By, A Surgeon’s Stories by Clement A Hilbert. Clem often pointed to his experience as a medical student in Newfoundland in the summer of 1950 as one of the most remarkable times in his life. Seldom Come By is a haunting love story set against the windswept coast of Newfoundland. The story draws you in from the opening lines and takes you on a compelling journey across time and continents, through love, loss, heartache and healing. It is a beautiful and memorable story — a great accomplishment and a wonderful read. Rebecca’s story will stay with you long after you have finished these books. Sherryl has that rare talent only great writers have — you hear the protagonists’ voices, see the huge iceberg looming in front of you, smell the stench of blood in the field hospital. This is a touching love story and a sweeping historical account across generations and continents. It will grab you and take you on an epic ride through love and loss, the soaring triumph over adversity and ultimately the power of the human spirit. From very early on I wanted to know what was going to happen to Samuel and Rebecca. I could really empathise with her sense of missing out on life. Great job on creating that fogged-in atmosphere that Newfoundland is famous for. I have lived that ‘fogged-in’ feeling many times. The iceberg was an amazing scene to experience. That sense of longing and yearning that followed was palpable. And from there the tension and excitement just grew, with scenes that were wrenching, breathtaking and moving. Be the first to write a review on Goodreads, LibraryThing or Book Movement. For media resources and contact info please click on the link immediately below.